With 2200mAh of power, the EGO II battery will last all day without the need to re-charge! 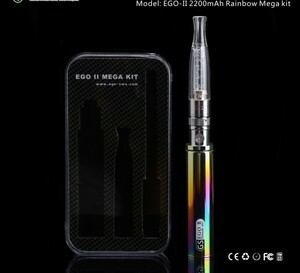 The Rainbow EGO II Mega Kit also includes a H2S Bottom Dual Changeable Coil (BDC) Clearomizer. 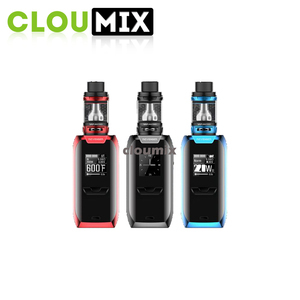 The H2S BDC Clearomizer holds 1.5ml of e-liquid to keep you going for a long time on one fill. 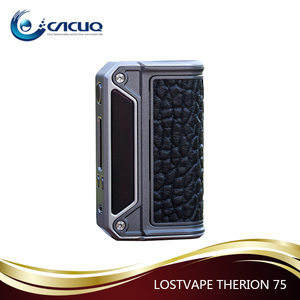 Itsuwa vapesoul vone ecig chinese suppliers vape pen ecig wholesale Related Product Shipment & Payment Quality Control Disclaimer READ THIS BEFORE YOUR PURCHASE : By browsing these pages relating to ENDS (electronic nicotine delivery system) products, parts and components, and/or making a purchase for any of them, you agree that: (i) you are aged over 18 (or the applicable age of majority of your place of residence); (ii) any purchase you make of ENDS items are for business purposes only and not for personal consumption; (iii) you will not remove any labels or health warnings on the ENDS items when you resale these items; (iv) you will not arrange or facilitate any sale of ENDS items to minors and children; and (v) your purchase (if any) of ENDS items are not intended for importation into the European Union or any other regions prohibiting such import, sale or resale. and the sellers of the platform reserve the right to cancel any sales transaction when any of the foregoing terms is or thought to be violated. 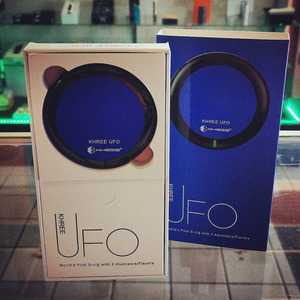 Alibaba.com offers 946 dual atomizer ecig products. About 22% of these are other healthcare supply. 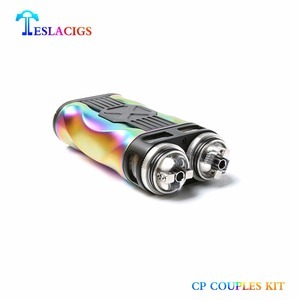 A wide variety of dual atomizer ecig options are available to you, such as free samples, paid samples. 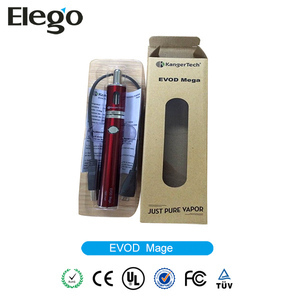 There are 946 dual atomizer ecig suppliers, mainly located in Asia. The top supplying country is China (Mainland), which supply 100% of dual atomizer ecig respectively. 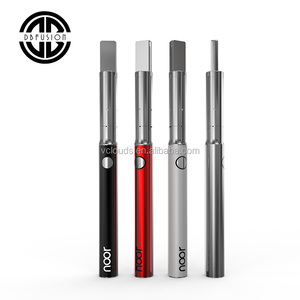 Dual atomizer ecig products are most popular in North America, Western Europe, and Eastern Europe. You can ensure product safety by selecting from certified suppliers, including 228 with Other, 149 with ISO9001, and 89 with GMP certification.